The story of the special revolves around the Sanada brothers in their youth. Nobuyuki and Yukimura swear to each other to protect the influential Sanada clan. 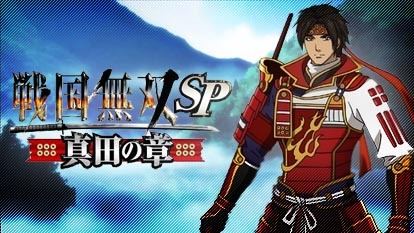 However, thinking of how to best continue the Sanada clan, Yukimura makes a decision, and meets with Mitsunari Ishida and Naoe Kanetsugu at the location he arrived at. On the other hand, his elder brother Nobuyuki must worry about the selfish demands made by the Tokugawa clan.